Hello! I know I used a lot of exclamation points in the title but I truly am that excited about this post! If you are familiar with Lauren Liess and her work than you know why. She is a remarkable interior designer and all around person and I’m still awestruck that I got to interview her! 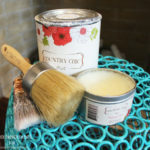 It was about 6 years ago that I came across Lauren’s work on her blog, Pure Style Home (now www.laurenliess.com). 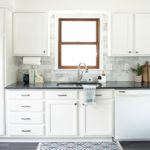 It was this photo below of the kitchen in her first home that captured my attention. 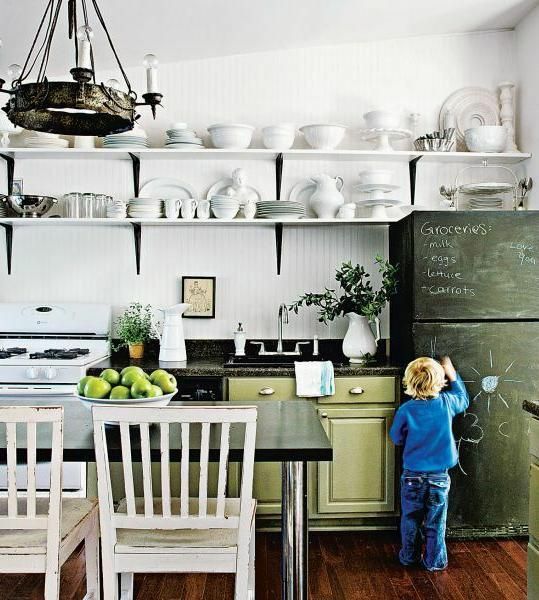 In addition to the adorable pint-sized blondie I loved the chalkboard painted fridge, the green cabinets, the open shelves, and pretty much everything about the room. Over the past 6 years Lauren’s work has continued to inspire me and so many others. 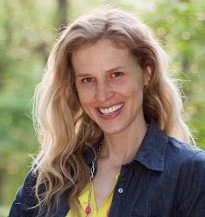 Her work has been published in several well known magazines including– Domino, Luxe, Southern Living, Better Homes & Gardens, Country Living, Garden & Gun, and Washingtonian. 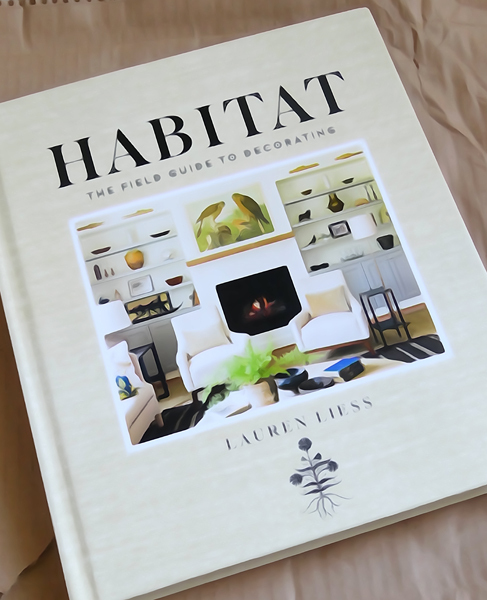 Besides being an accomplished interior designer and blogger Lauren is a wife, mother to 4 young children, an encourager (she was so sweet to take the time to leave the very first comment on my home tour), a textile designer, and now an author of the gorgeous book, Habitat: The Field Guide to Decorating. She is the Real Deal! Here is our interview–I hope you enjoy it! 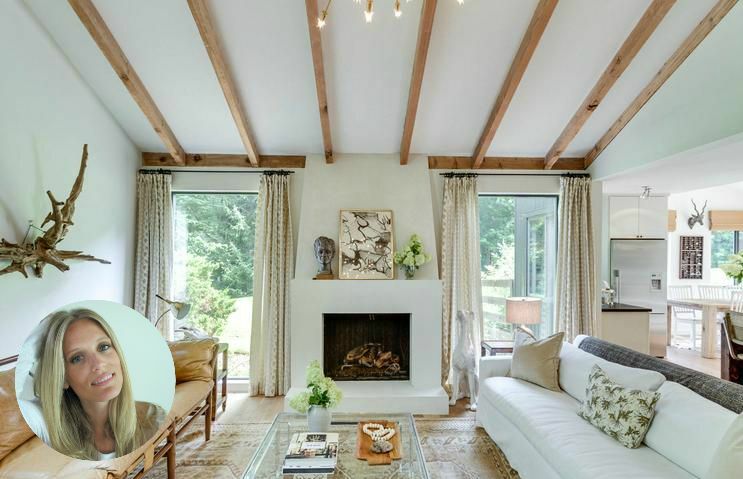 Lauren, you have an expertise for creating spaces that are warm and inviting. What elements do you utilize to help infuse these feelings into your spaces? 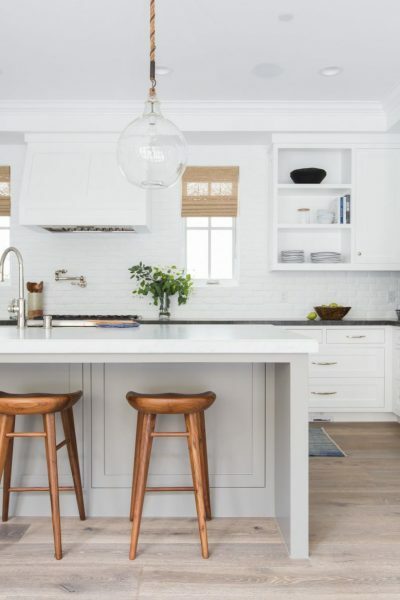 Do you have a decorating process or routine? 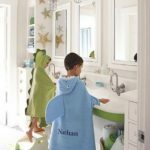 After seeing a client’s space for the first time what is the next step? How do you get from point A (the space as it is) to point B (the newly decorated space)? 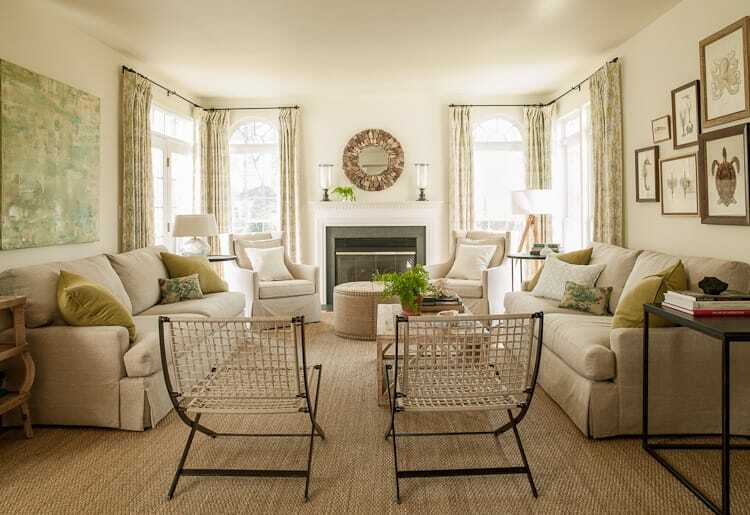 After seeing a client’s home for the first time and talking with them about their wants/ needs/ style I begin to work on a palette, vibe, and floorplans simultaneously. 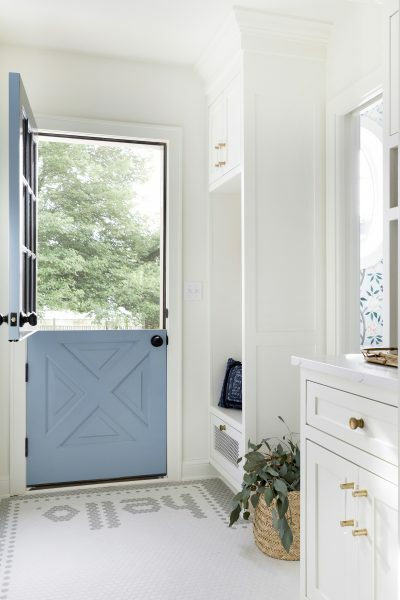 Determining the desired vibe for a home is key in my knowing what to specify, just as getting the floor plans right is. Once I’ve established how I want a home to feel, other decisions seem to naturally fall into place. I can begin selecting specific fabrics and shopping for pieces. As my design team and I find pieces for a home, the floor plan is tweaked and edited. Once everything has been selected (with the exception of some of the art and accessories) we present to our clients at our design studio. Once the plan is approved, we purchase everything for our clients and have it all sent to a receiving warehouse. 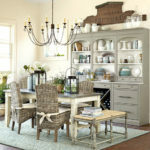 While work on the house such as painting is being completed we begin shopping for additional art and accessories. When everything is ready we install it in a day or a week or two depending upon how large the project is. Once everything is in, we work with our clients to fill in any “holes” or special pieces. 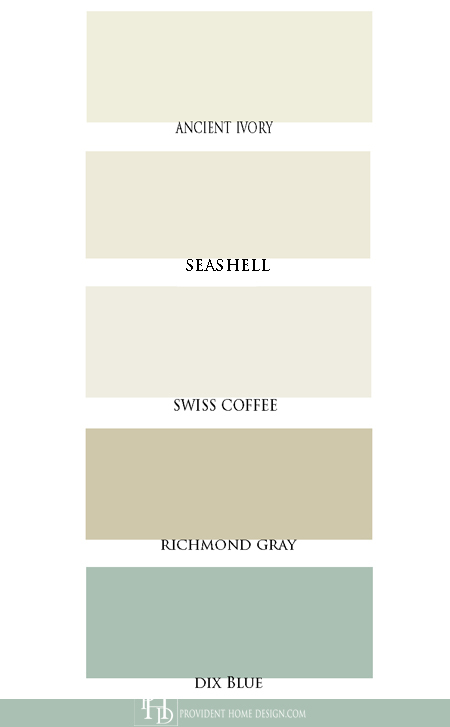 You mentioned painting, let’s talk paint colors. 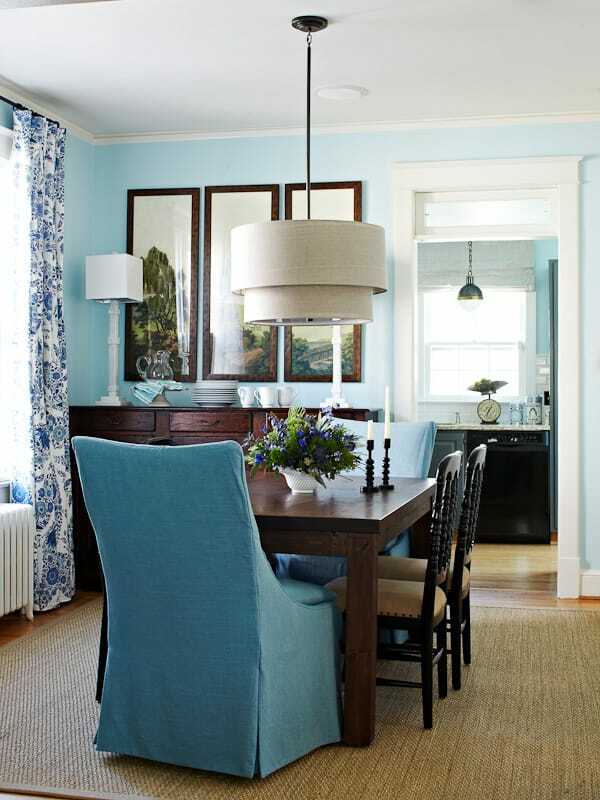 What are your favorite paint colors for walls? 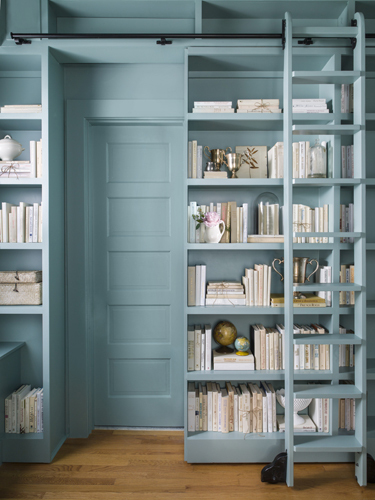 Do you have any favorites colors for painting cabinetry or bookcases? Whether a client’s budget is expansive or minuscule the common factor is that there is a budget–What are some tricks you have used for staying within a budget? What areas do you splurge on and in what areas can you scrimp? 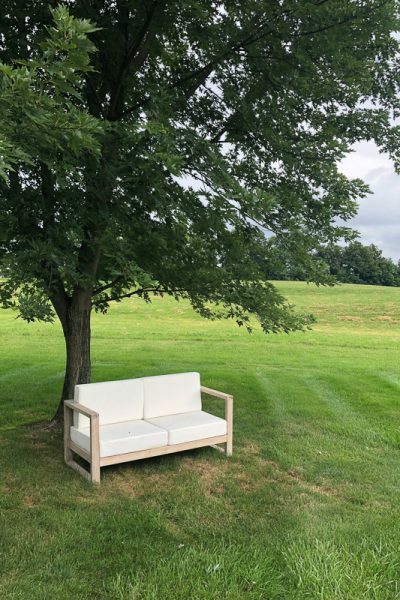 If shopping for the long run (vs. for a quick fix) I tend to recommend spending more on good upholstery and then attempting to save on the rest. It’s possible to find great vintage tables and case goods which can mix in beautifully with great upholstery. Higher-quality case goods can eventually be added in and people can upgrade as they move along. 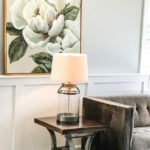 There are so many great sources like eBay and etsy for vintage lighting, art and accessories at great prices if you have the time and the patience. 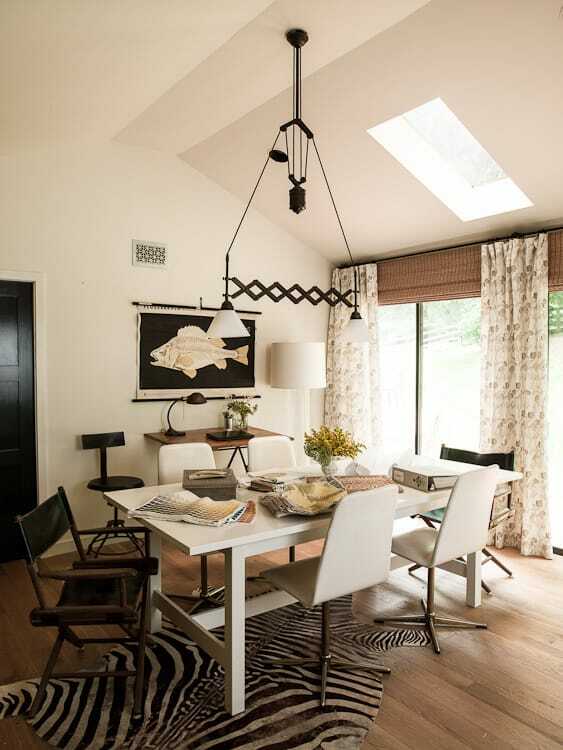 What elements of a space do you feel contribute to achieving a ‘designer look’ the most? 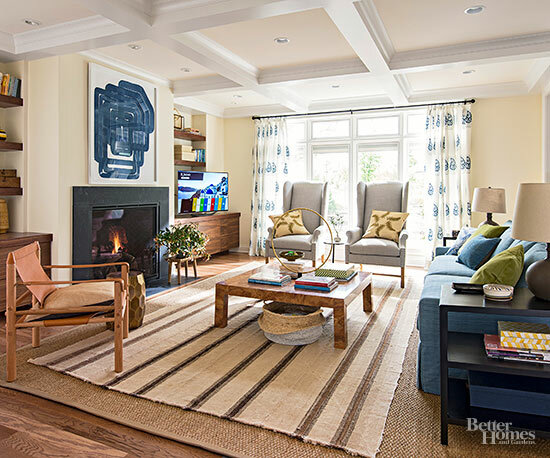 I think well done window treatments and properly sized rugs can set a room apart. I completely relate to this sentiment!! Do you ever feel pressure to conform? How do you maintain your unique style within your design work? I love that–great advice!! Lastly, you are a pro at mixing woods, mixing patterns, mixing styles, etc.? Is this something you innately knew how to do or something you learned? Do you have any advice for the amateur ‘Mixer’? Thank you so much! I like to have a sort of balance to design elements. 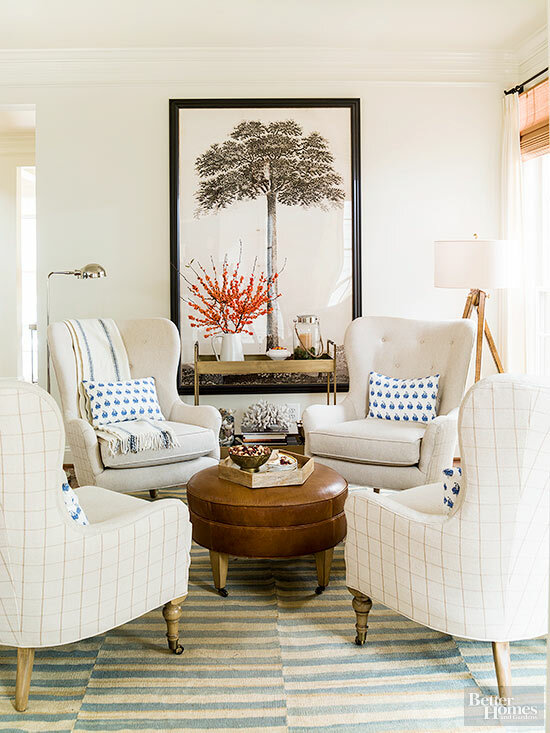 If I’m working with different styles of furniture, there are usually counterparts to the differing styles within the room. 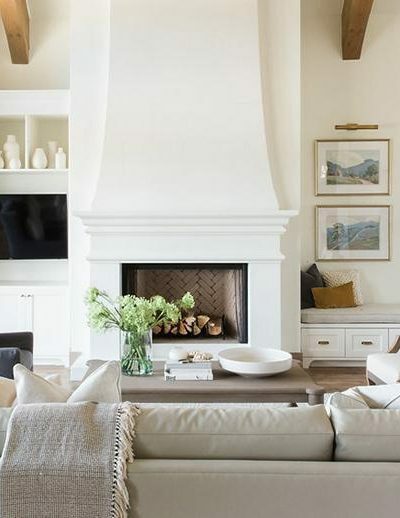 A clean-lined sofa may be flanked with rococo chairs but I’ll be sure to include a clean-lined piece or pieces in the space to balance it out. The same goes for wood tones. I like to mix them but I often include other elements in a space that will work with them -such as a similar tone in a fabric or in another piece of furniture- so that they don’t feel disjointed. I like a relaxed, casual or random look but very little is actually random. 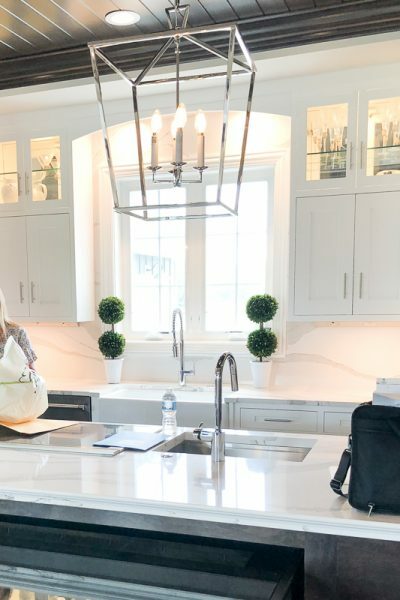 I feel super grateful to Lauren for taking time out of her busy schedule (in addition to all of the other balls she is juggling she has recently moved into a new house that is in full renovation throttle) to do this interview! I have been looking forward to reading her book since last year when she first announced she was writing one. I’ve never bought a design book before (there is so much great info online for free) but as soon as her book was available for pre-order I bought it! It comes out next week, Wednesday October 13th but I received a copy early to review and it is just as beautiful and informative as I thought it would be and MORE! It is a 267 page hardback book full (seriously almost every page) of gorgeous photos of her work (lots have never been seen before) and chalk full of down to earth, straight forward decorating advice and instruction. 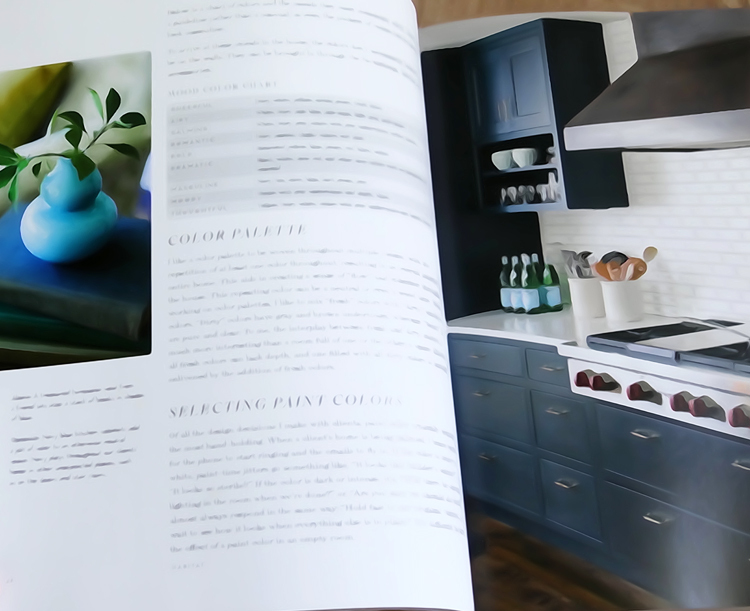 If you like my Design 101 posts you will love her book! Listed price is $35 but the price as of today on Amazon is $19.25. You can purchase it, Here. I know you will love the book as much as I do! I hope you enjoyed this interview with Lauren! 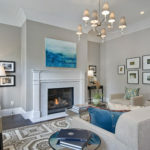 If you liked this interview you will LOVE the interview I did with home staging expert, Tori Toth, you can find HERE! Follow me on Pinterest and Instagram for more decorating ideas and inspiration! 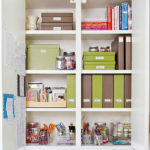 Interview with Organizing Guru, Jane Stoller! A wonderful interview–thank you both! And the photos were so inspiring! Lauren Liess is also on Instragram, where you can see more lovely rooms. I LOVE her style! So chic and relaxing. I also love to hear how the professionals design a room. What an awesome experience Tamara! Such a great interview with lots of helpful info for a newbie designer like myself. Thanks for sharing! Thanks for coming by, Erica, so glad it was helpful!! “Keep your eyes on your own paper.” I like that! 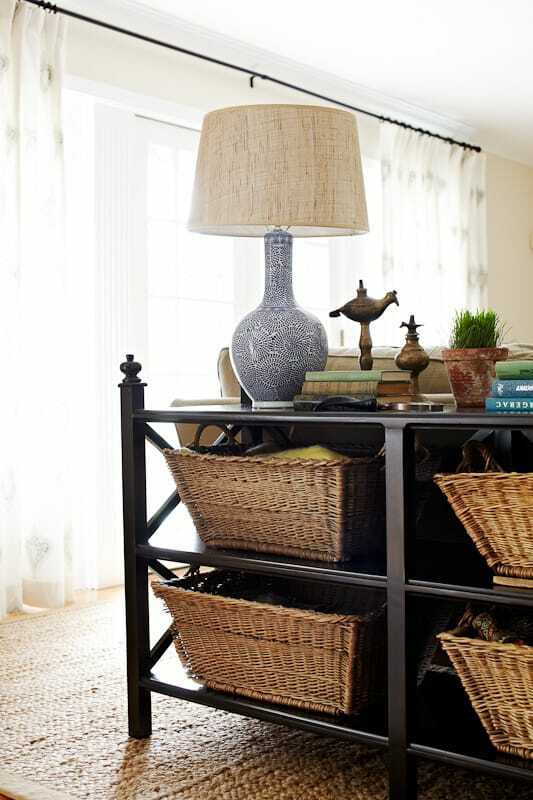 I don’t believe in necessarily following trends, especially in the more expensive pieces in your home. Otherwise, you’re constantly updating. The average person can not afford that. 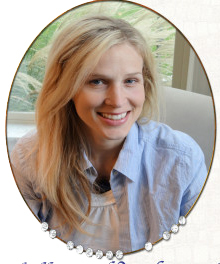 I like the way Lauren decorates and even more, thinks.thank you for this interview, Tamara.